Patriarch of the Courtney family Sir Francis and his son Hal successfully capture a Dutch East India trading ship, but hopes of extracting a ransom are dashed when they suffer a betrayal – and find themselves battling for their lives. 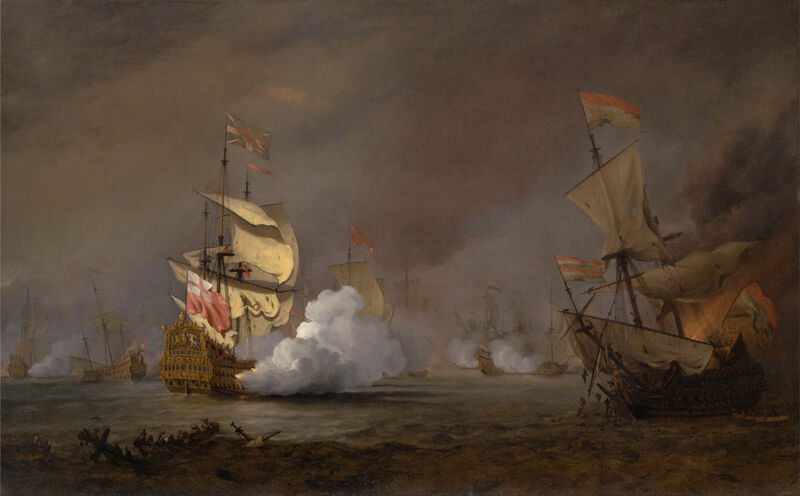 The second Anglo-Dutch War raged over control of crucial sea and trade routes from 1665 to 1667. Discover how English King Charles II legitimised piracy to support his cause. Set sail with Wilbur on a real life seafaring adventure, and learn how his hair raising experiences on the Antarctic Sea proved a rich source of inspiration for his seafaring novels.